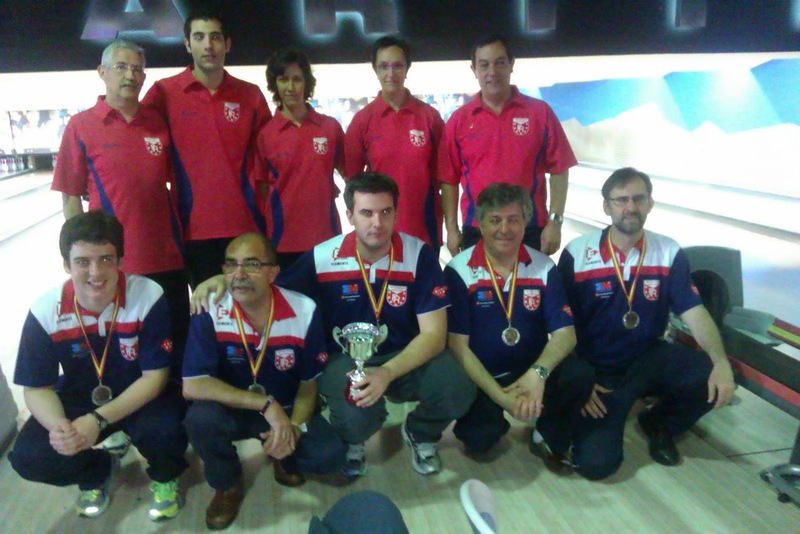 BOWLING MADRID ALZA UN NUEVO TROFEO. NUESTROS JUGADORES HAN CONSEGUIDO EL SUBCAMPEONATO EN EL TORNEO BAKER DE LA C.A.M. TRAS OBTENER LOS SIGUIENTES RESULTADOS.